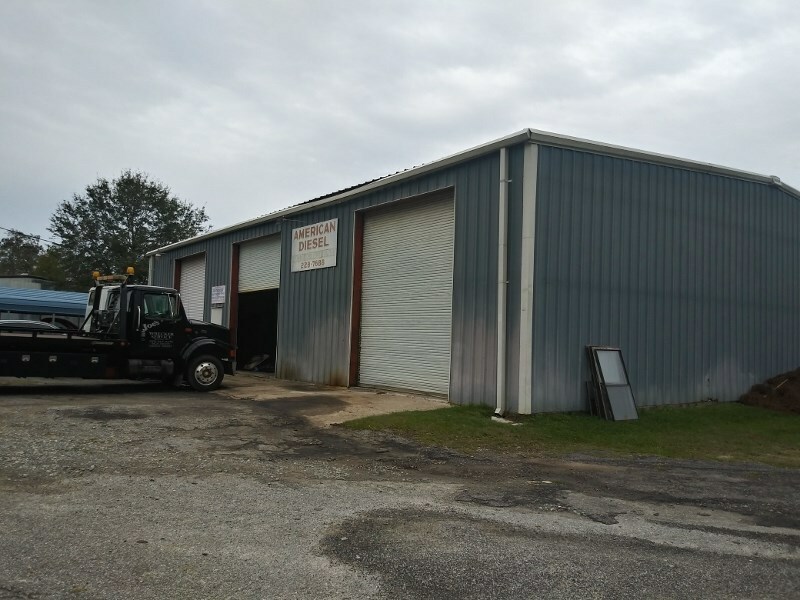 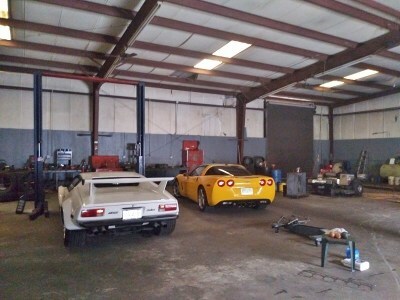 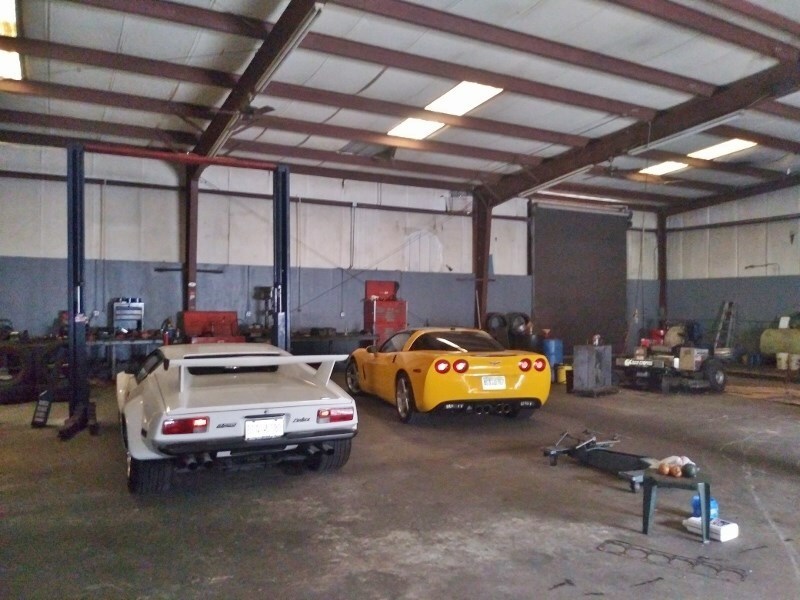 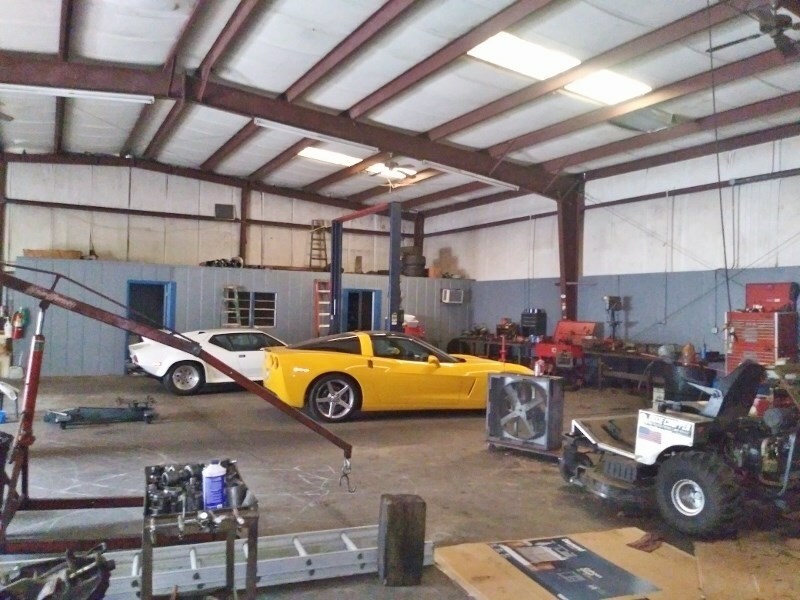 This commercial property is currently owned and occupied as American Diesel. 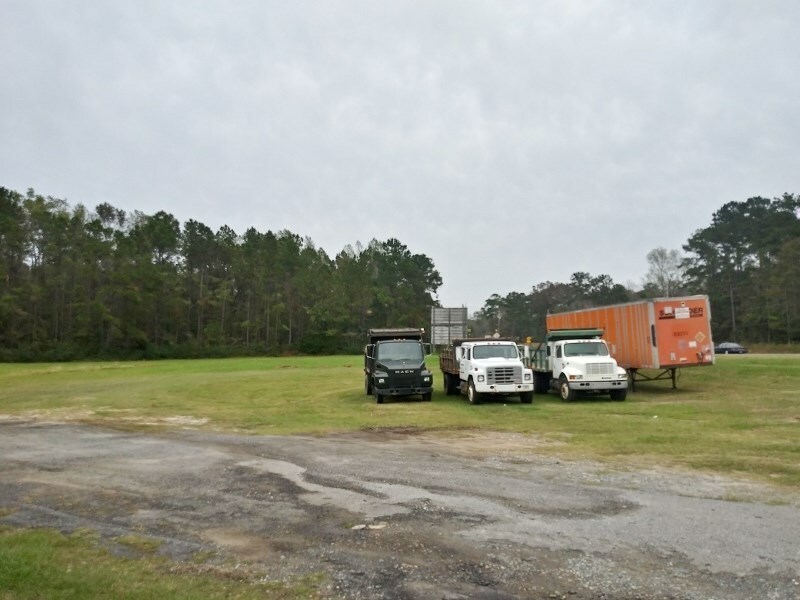 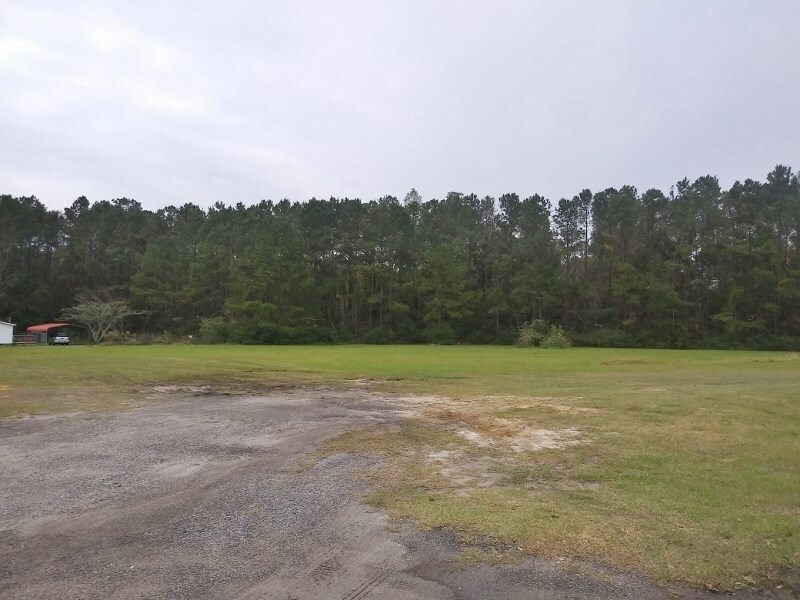 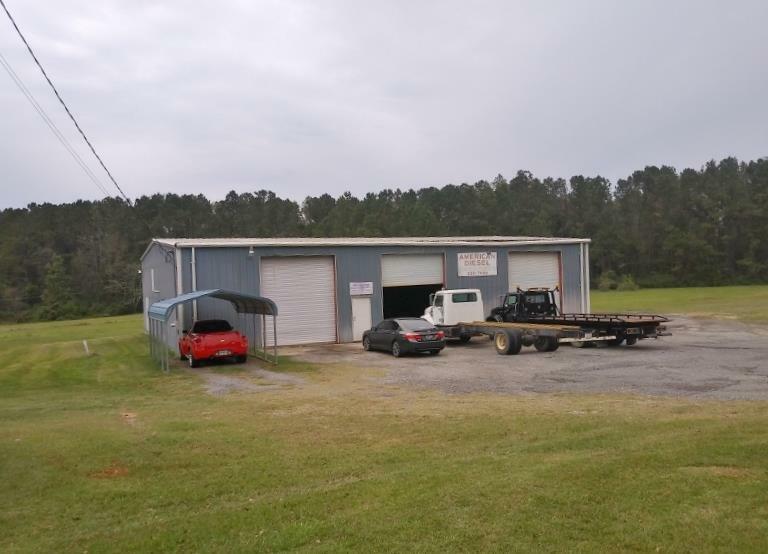 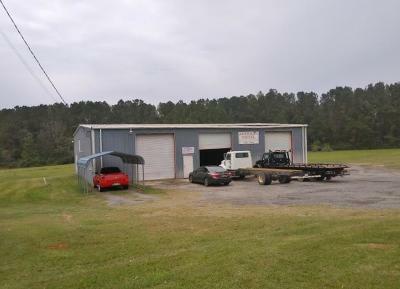 This property is highly visible and situated in a high traffic area of Thomas Co. It consists of 2 tracts which total 5.72 ac. 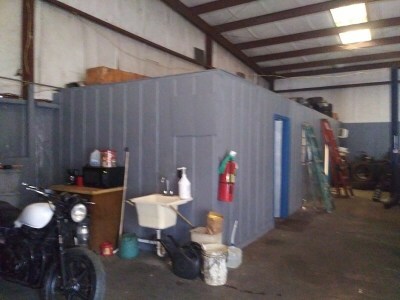 and a 4,800 sq.ft. 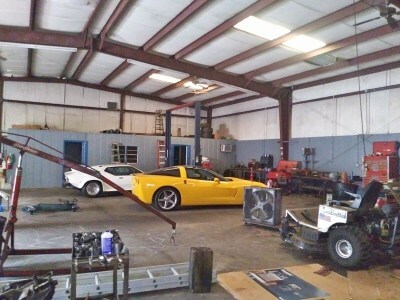 shop with 3 phase electricity. 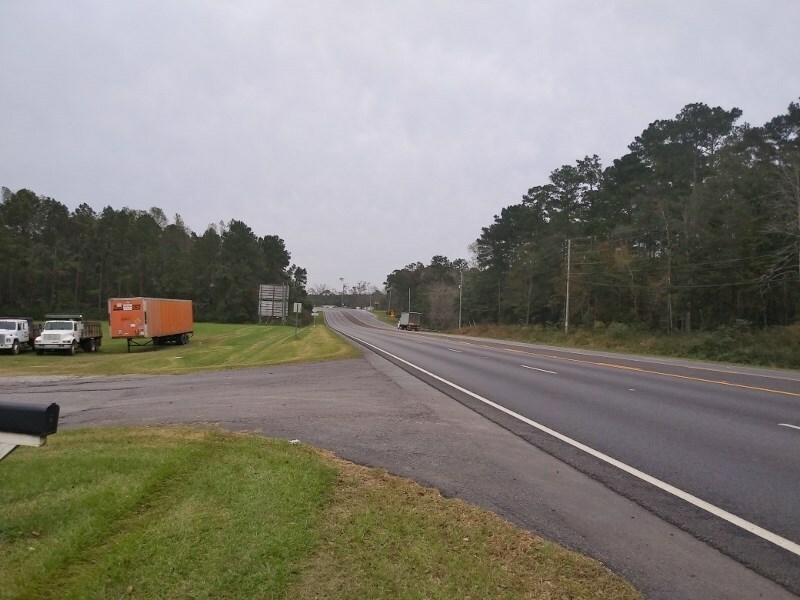 The main entrance faces Hwy 319 N. with approx. 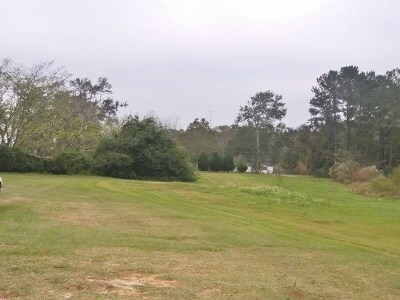 800+/- ft. of road frontage and there is a second entrance off of Hunter�s Place. 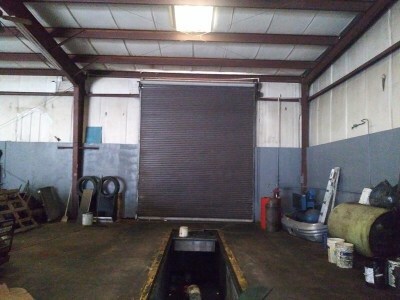 The shop features 4 bays total, all with floor level roll up doors, approx. 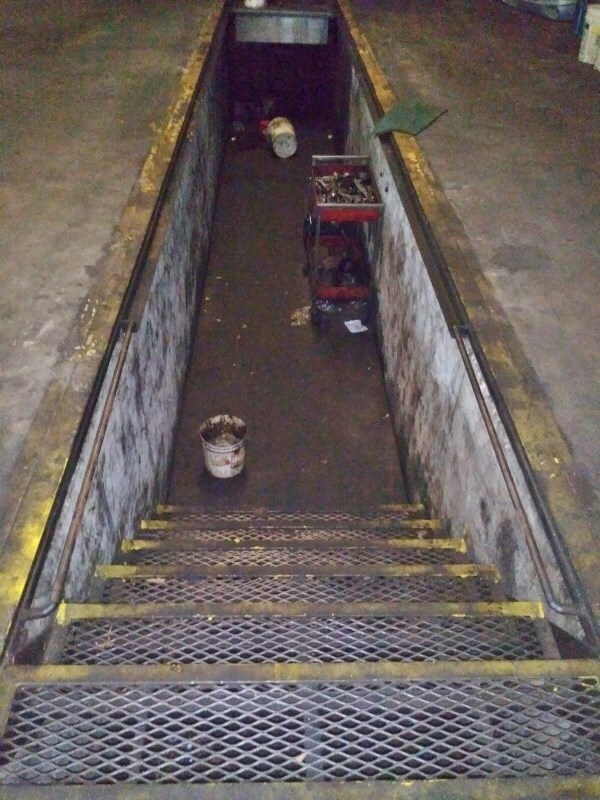 14� x 14�. 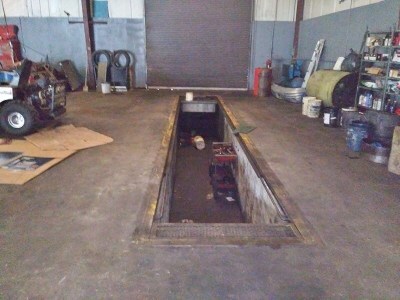 Bay #1 has a 2-post lift and the 4th bay on the rear services the diesel pit. There is office space and 2 bathrooms within. 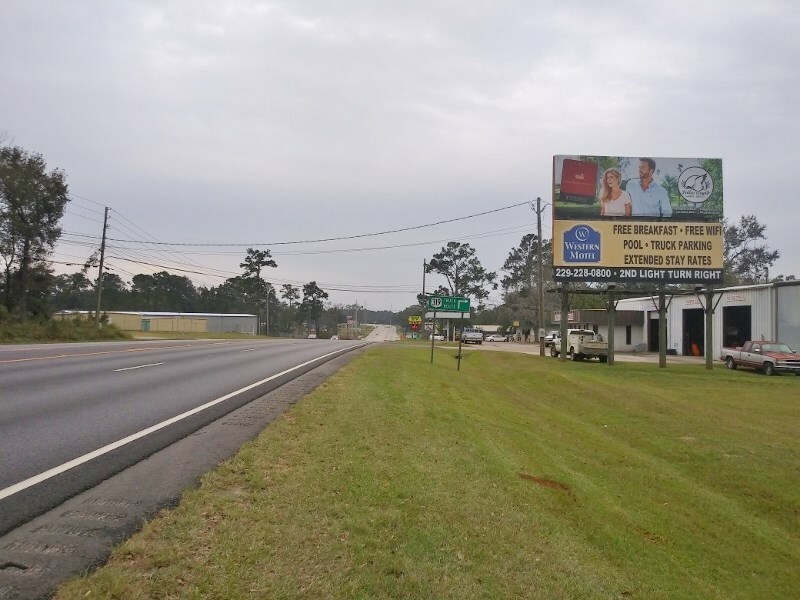 The billboard in the far corner generates $1000 to $1200 per month, typically a 5-year lease. 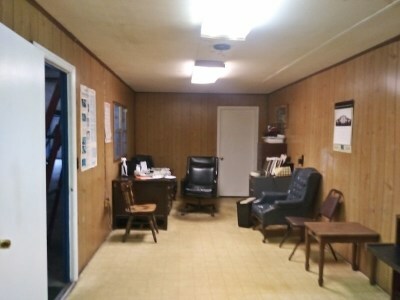 This spot has so much to offer so call today to schedule your personal tour.